I’m Nat. 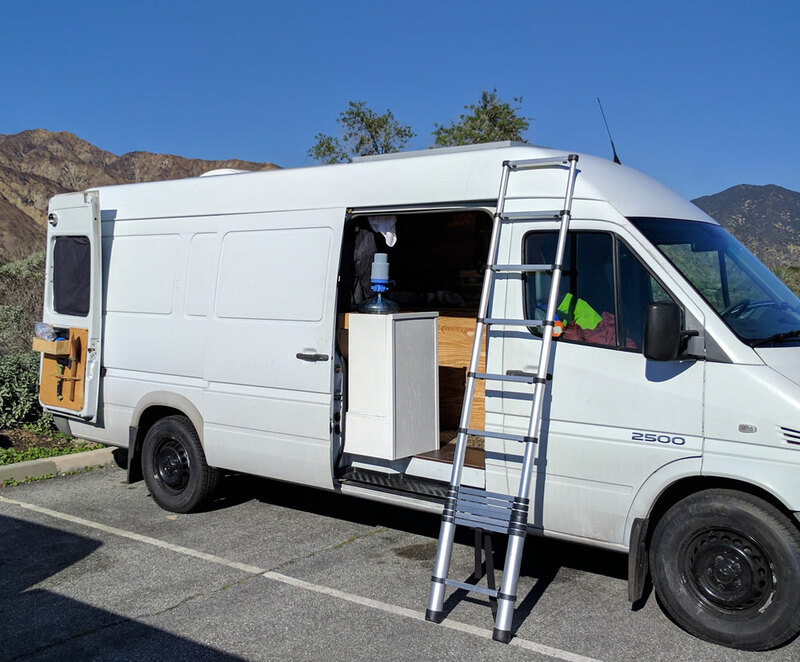 I’m a digital nomad traveling the US in a custom Sprinter van. I'm a systems-minded entrepreneur, Crossfitter, creator of this website, and a minimalist. Read more about me at my NOW page. My mission is to build intentional communities of people living in tiny homes, vans, RVs, etc. What is the #VanLife About? The vanlife is for people who buck the trend. People who define 'success' as living on their own terms. People who ask WHY. People who recognize, especially nowadays, that it is risky to live a 'traditional' life. The vanlife people are my people. I used this regularly updated Sprinter sourcebook to help guide me in the conversion of the vans. Online VanLife Groups I am using this website as a platform for my Sprinter van build and tips and tricks that I have picked up while living on the road for a few years!